Cape Wide Telephone, is an established leading provider of Superior Telecommunications systems for small and mid-sized business. We offer intuitive, simple unified communications (UC) products, cloud services and IP phone systems powering todays always-on workforce. Cape Wide partners with industry leaders for for best in breed flexible communications solutions for all office Telephony needs. From contact centers and cloud, onsite and hybrid UC environments Cape Wide Telephone quickly and effectively eliminate complex UC , reduces cost and strives to improve productivity. Recognized for its industry-leading customer experience and support, Cape Wide Telephone partners with the best technology industry leaders to provide innovative contact center solutions, application integration, collaboration tools, mobility, SIP trunking and business phones enable users to communicate and collaborate no matter the time, place or device, with minimal demand on IT resources. 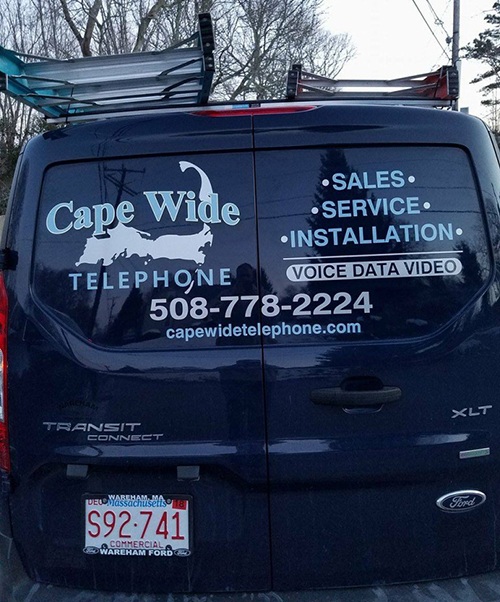 Cape Wide Telephone is headquartered in East Sandwich Ma. Our Motto Life if hard – communications solutions should not be IN ADDITION to reliable office communications, we stand strongly behind effective social change, we believe passionately in travel, naps, good food, great friends, long talks, broadened horizons + a spirit of adventure.